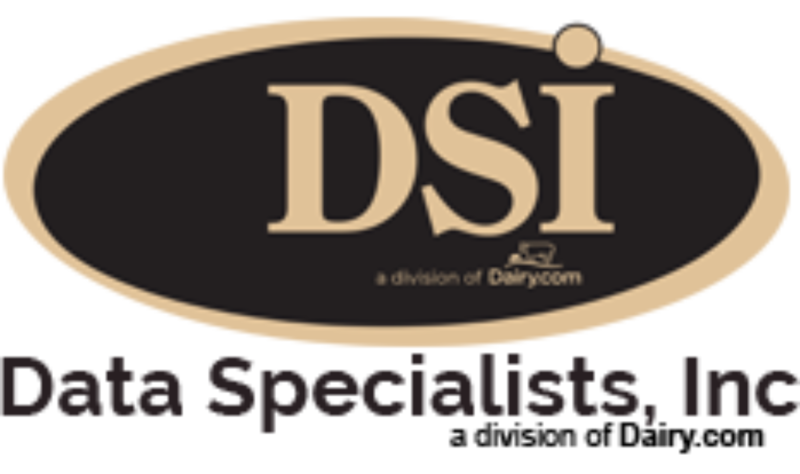 Data Specialists > Kevin Baker – Vice President Finance, Baker Cheese. . .